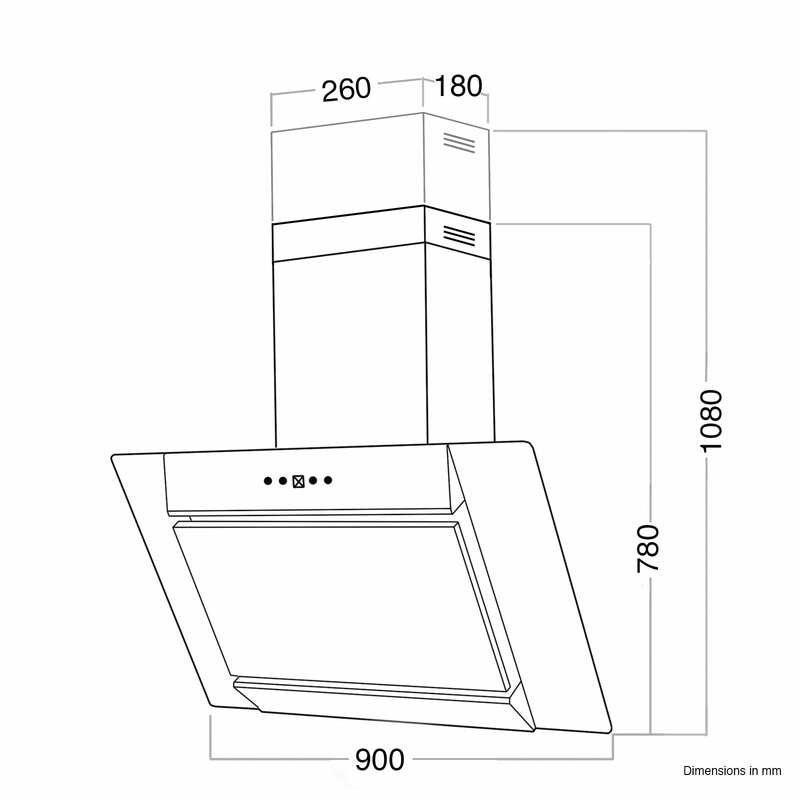 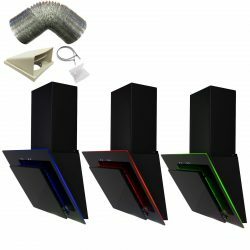 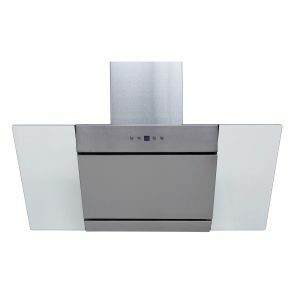 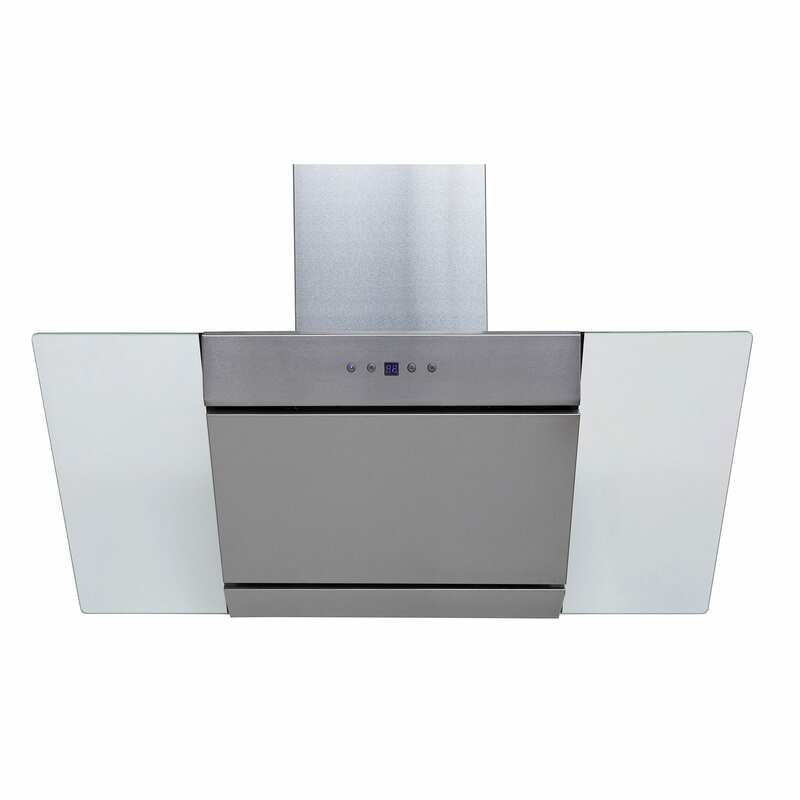 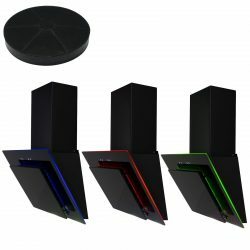 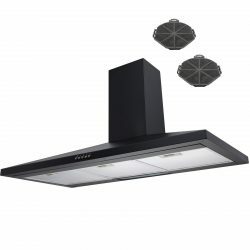 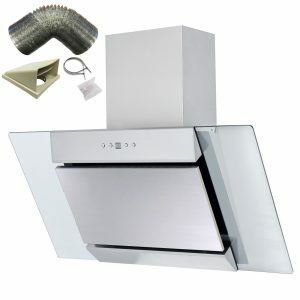 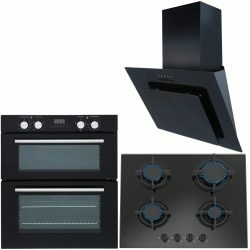 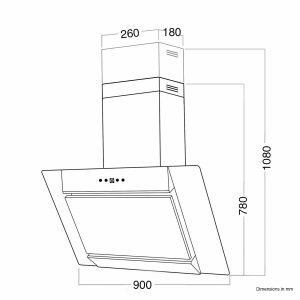 If you’re looking for a contemporary, sleek appliance then this is the cooker hood for you! 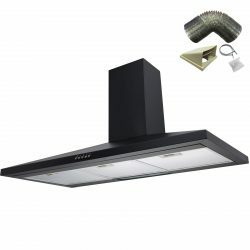 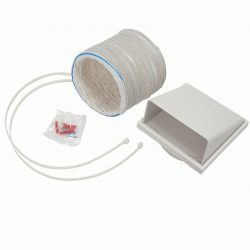 The AGL91SS is built with materials which are long lasting and of high quality whilst being excellent value for money! 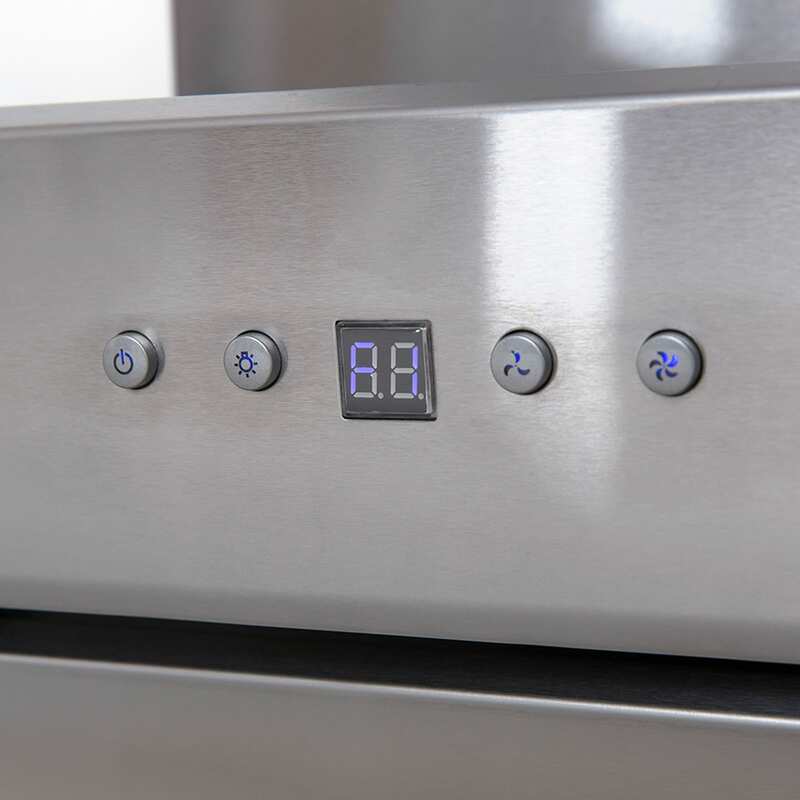 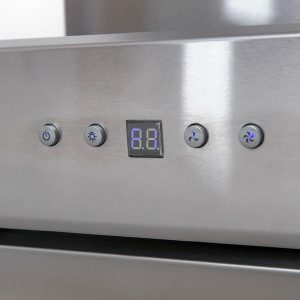 Its modern stainless steel design boasts elegance throughout your kitchen, adding an extra dimension to your décor and comes with LED lighting and 3 variable speeds.